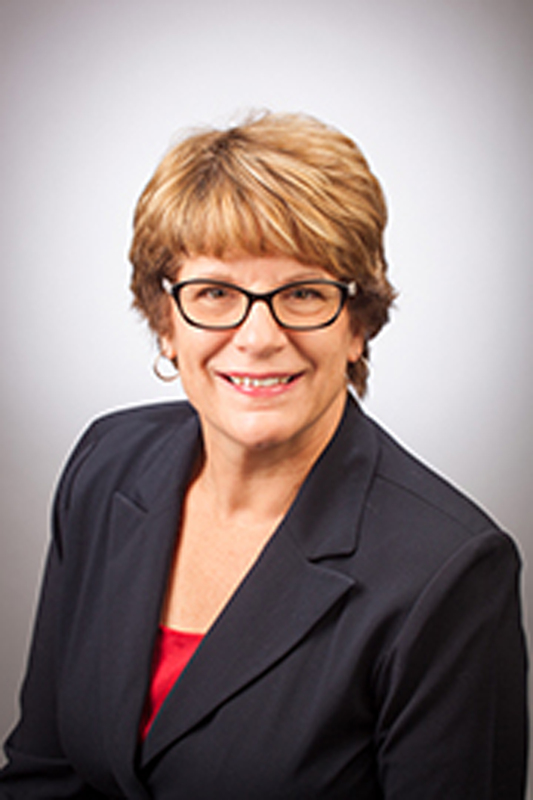 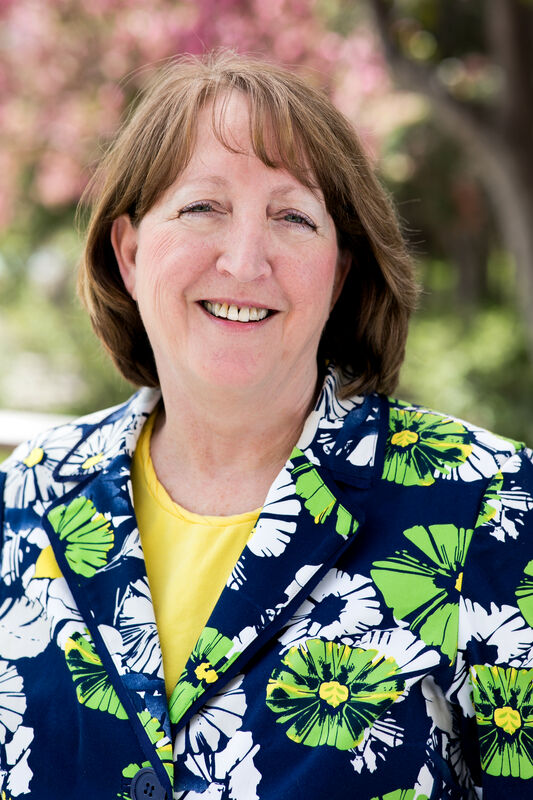 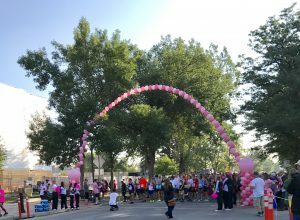 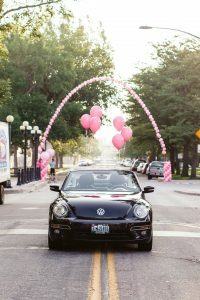 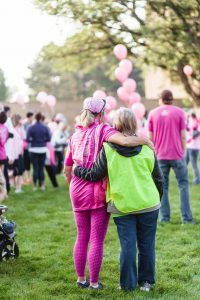 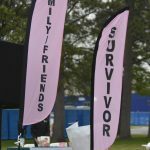 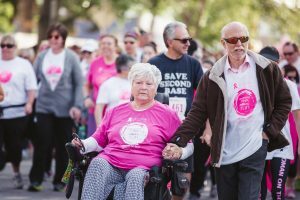 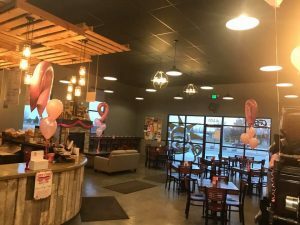 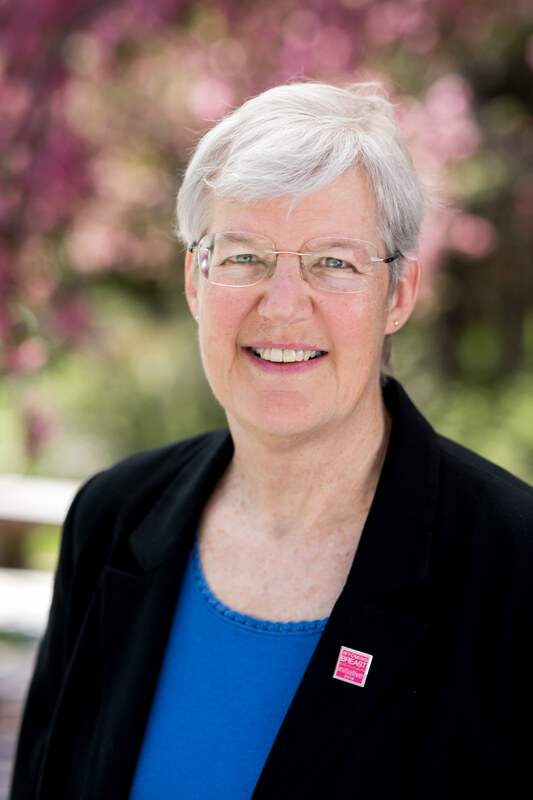 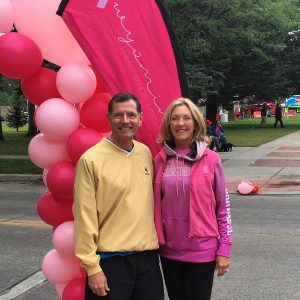 The Susan G. Komen organization left Wyoming at the end of 2016 due to the state affiliate could not meet new national requirements to raise $1 million annually. 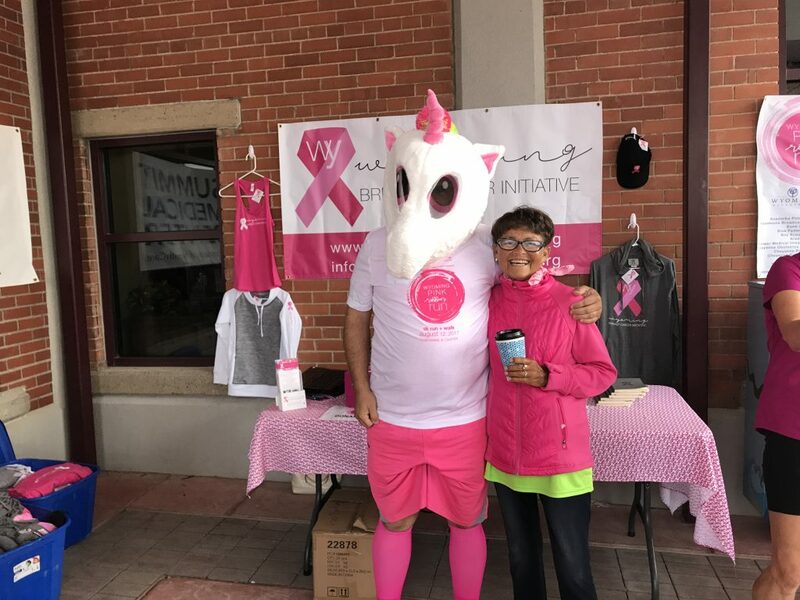 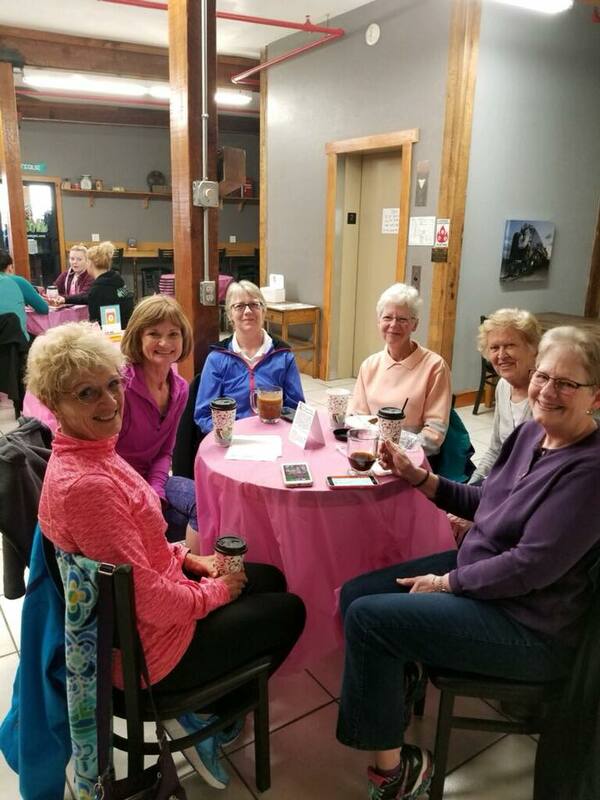 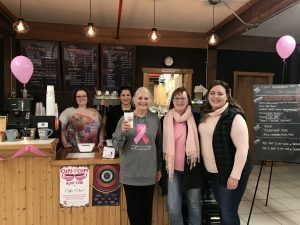 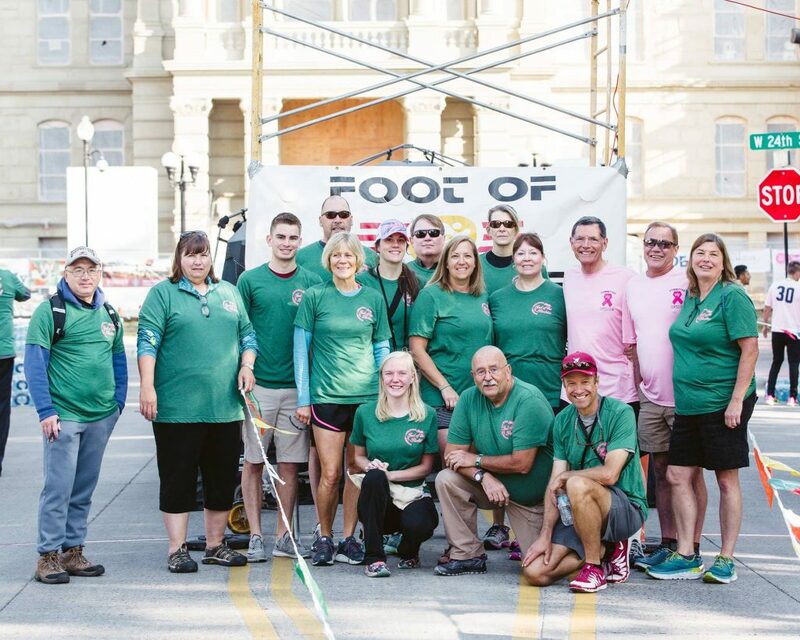 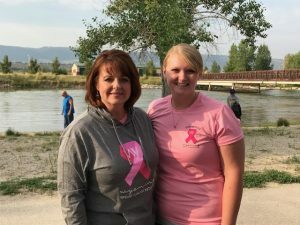 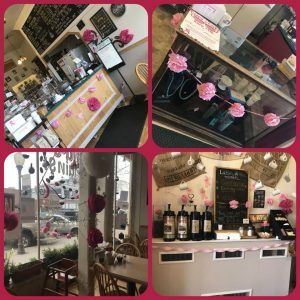 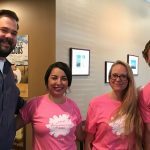 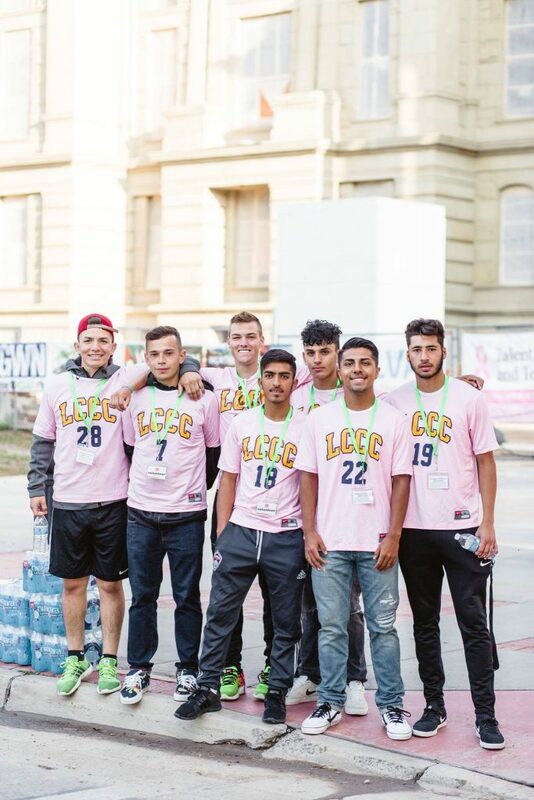 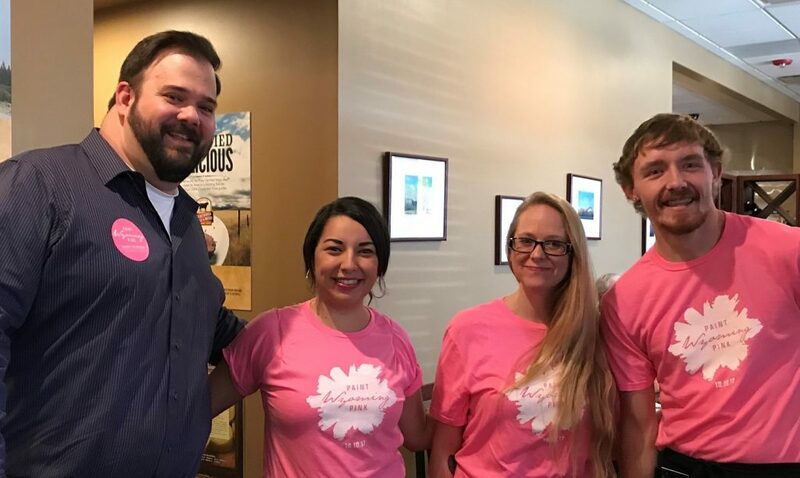 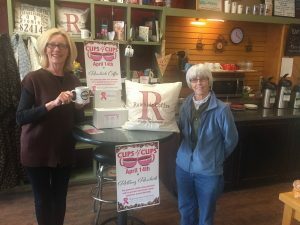 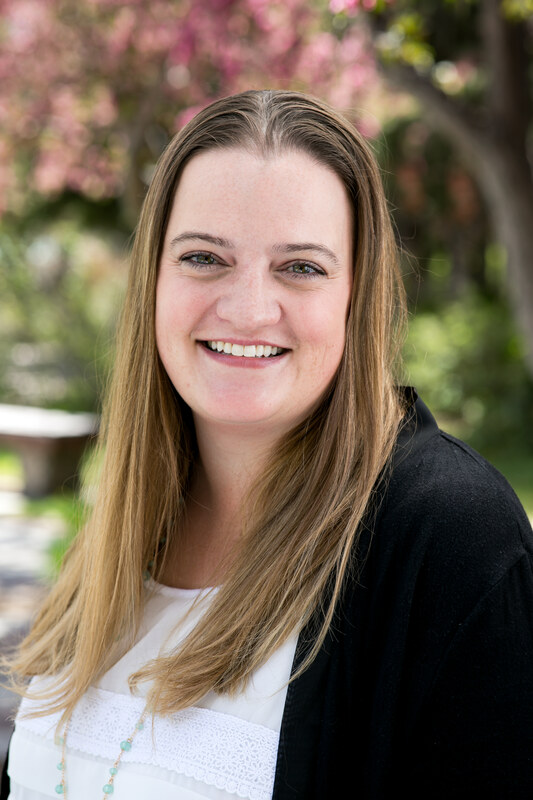 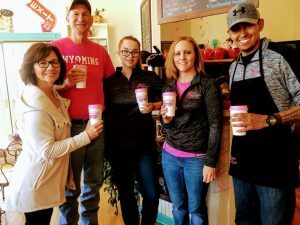 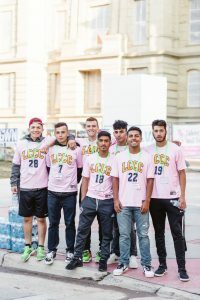 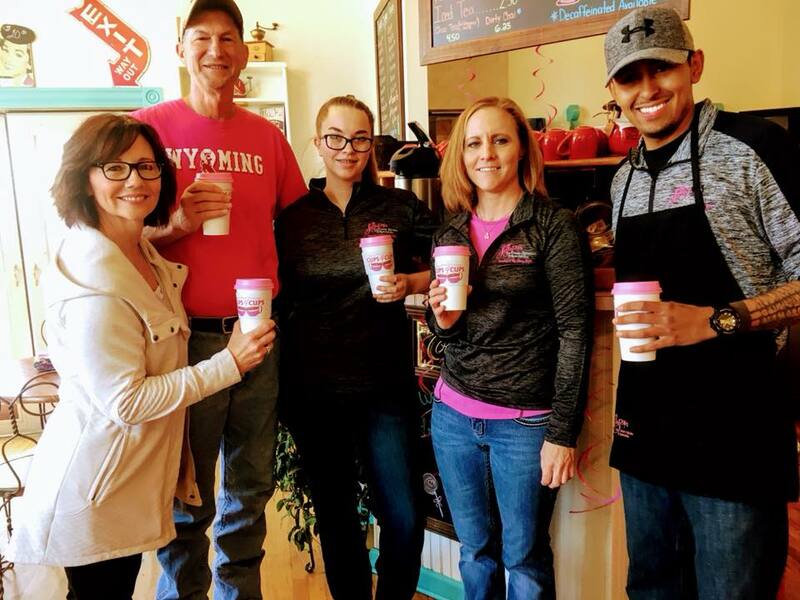 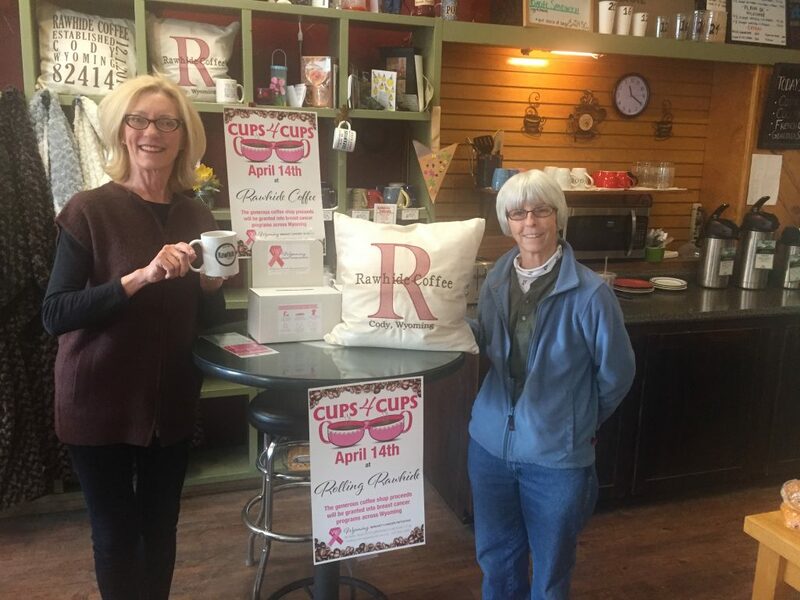 A group of 26 volunteers who were passionate to continue breast cancer awareness and prevention organized the Wyoming Breast Cancer Initiative (WBCI). 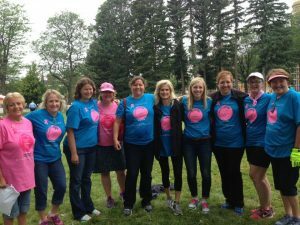 WBCI operates very similar to the Komen model except funds raised stay in Wyoming, none will go to a national organization. In the past three years, the WBCI granted over $300,000 and into 38 programs in all Wyoming counties and funds a statewide early detection voucher program. 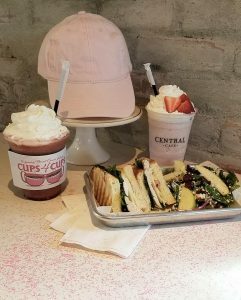 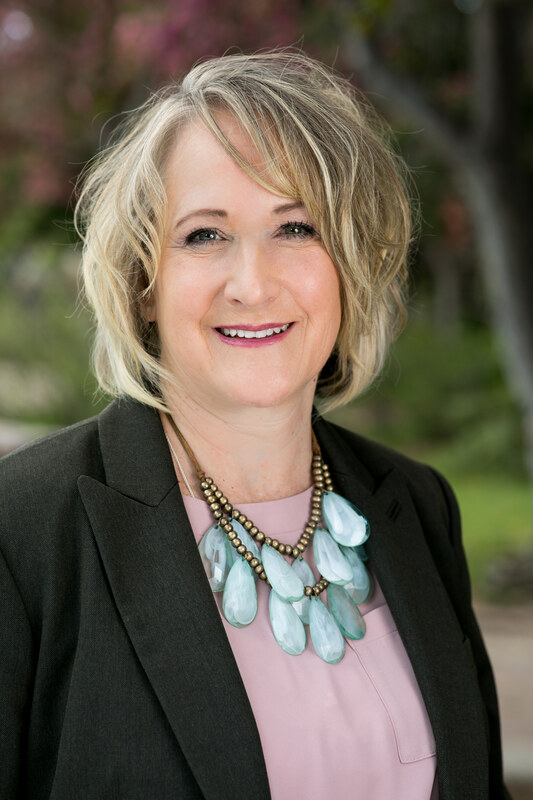 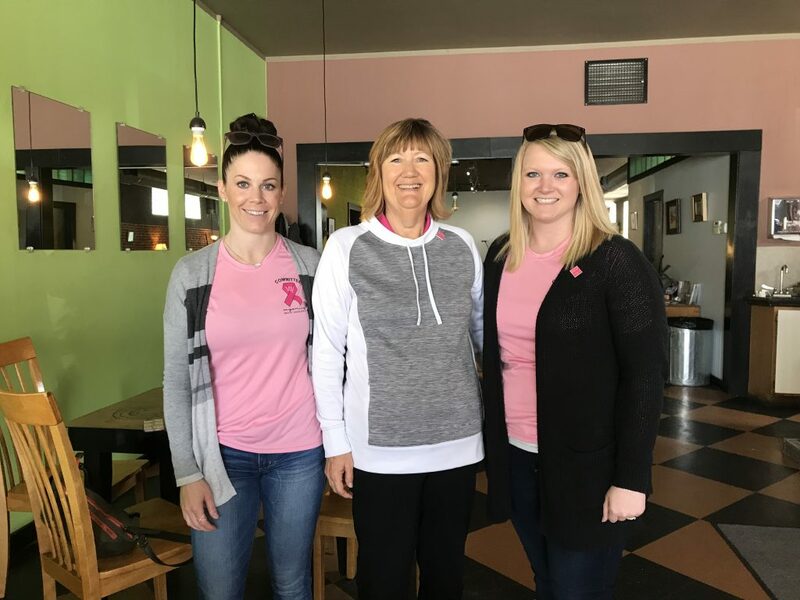 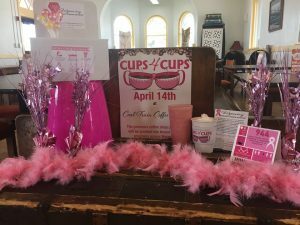 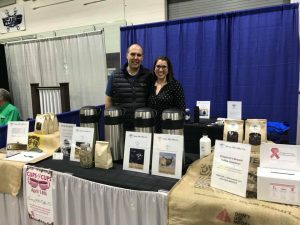 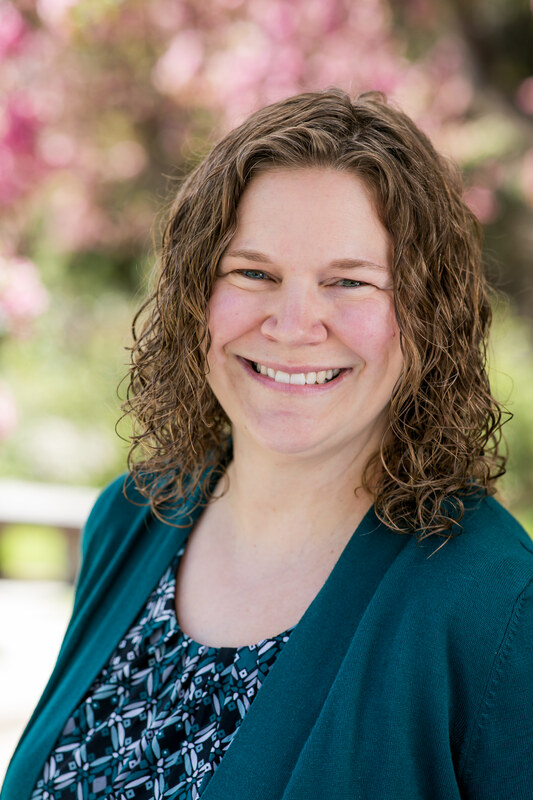 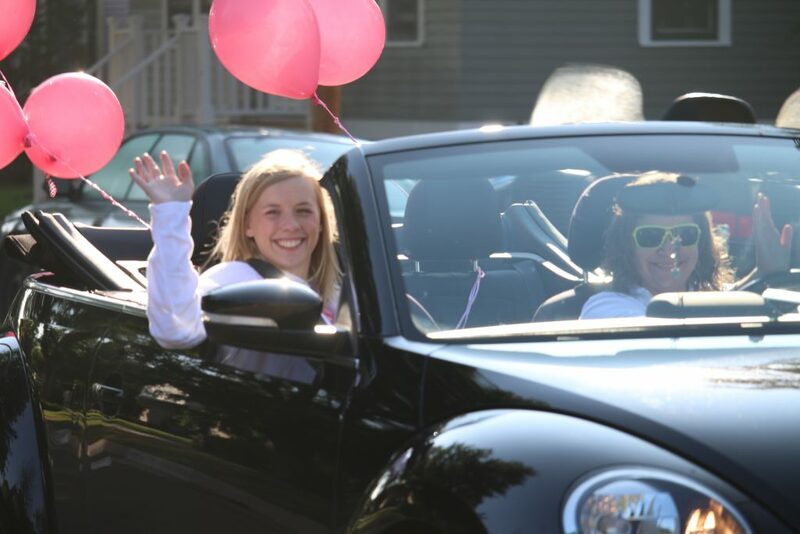 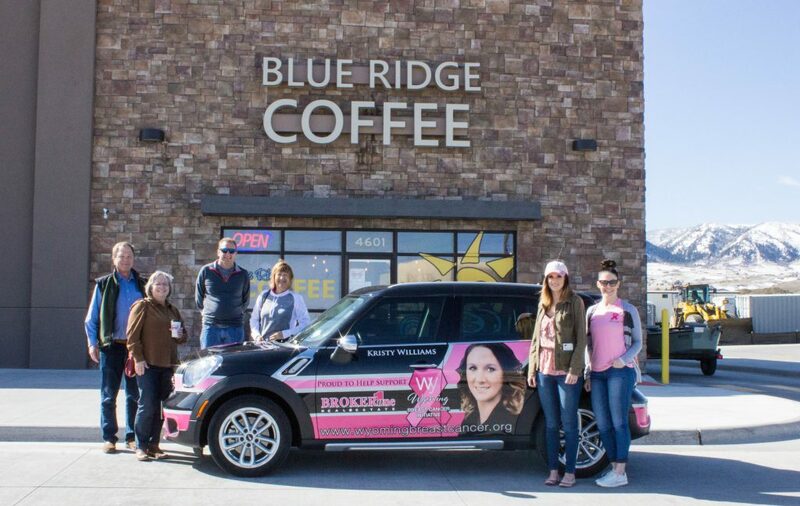 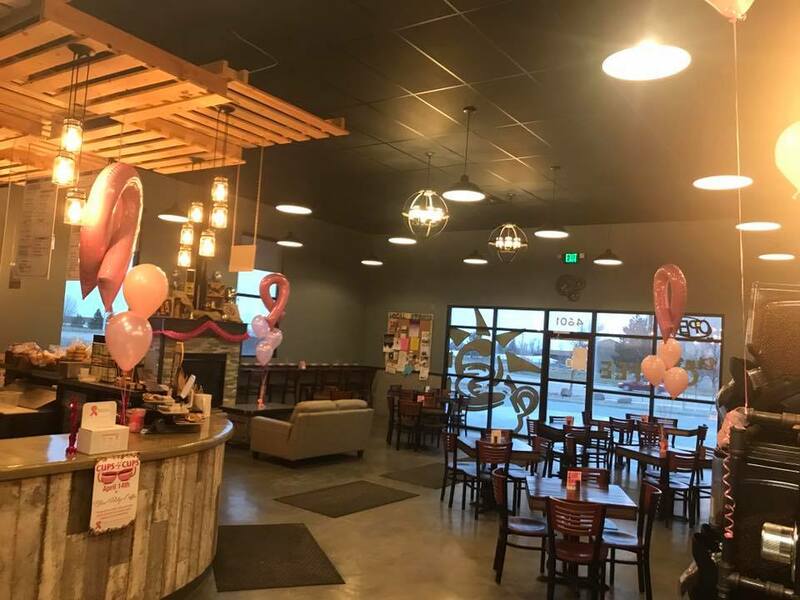 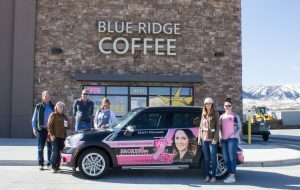 The WBCI aims to raise awareness and fund breast cancer programs in Wyoming with an emphasis on increasing breast health education, financially assisting breast cancer screenings, facilitating patient navigation, and promoting survivor services. Through fundraising efforts across the state, all proceeds remain in Wyoming to grant into eligible programs. 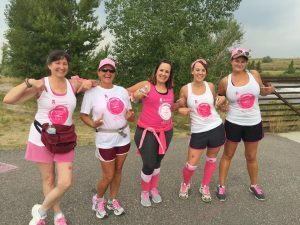 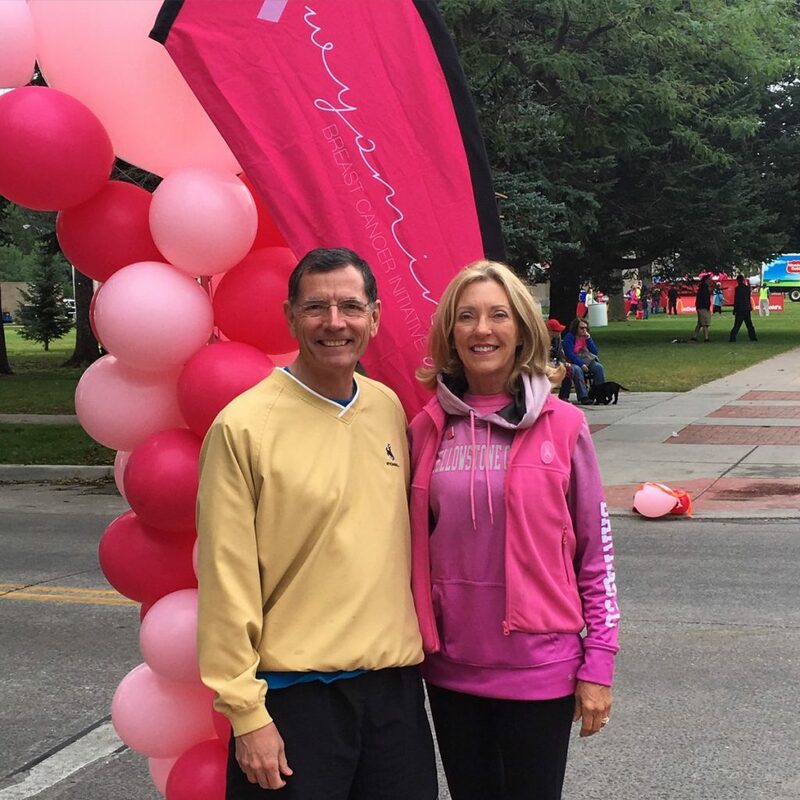 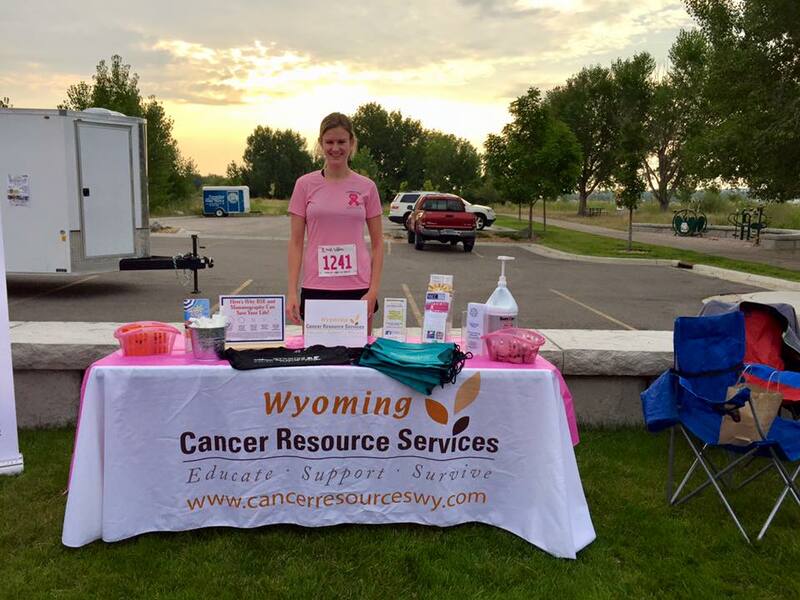 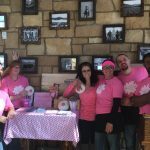 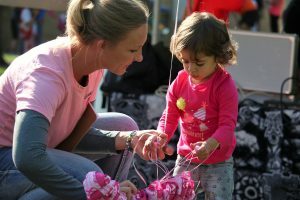 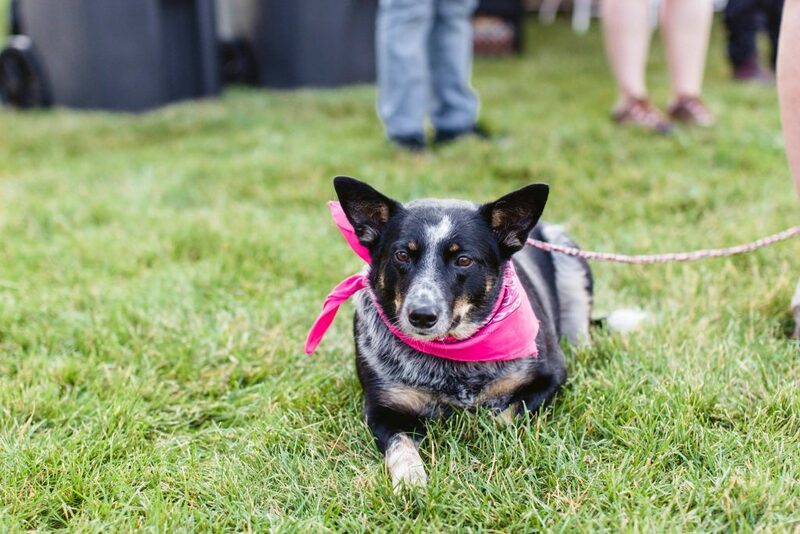 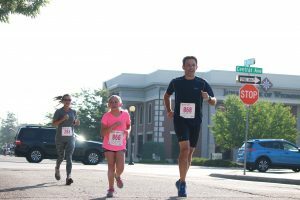 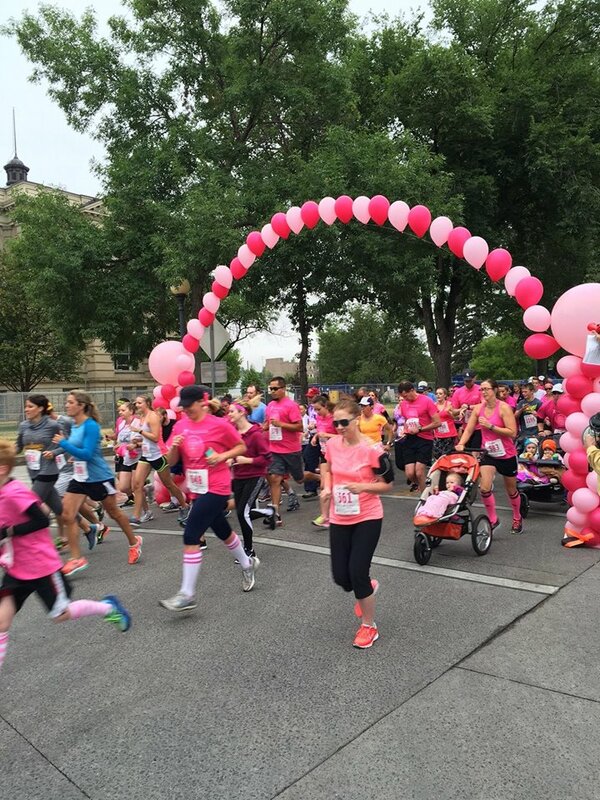 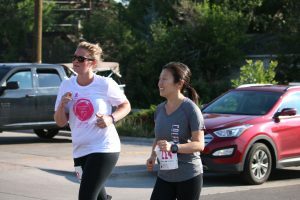 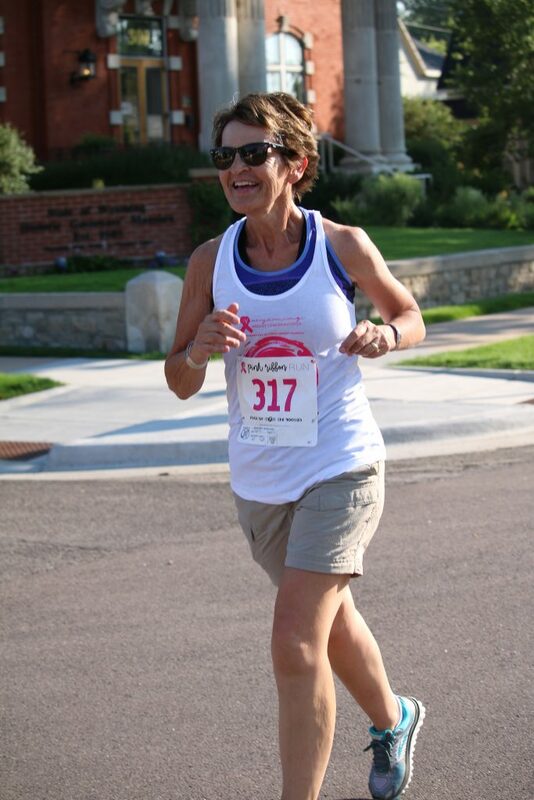 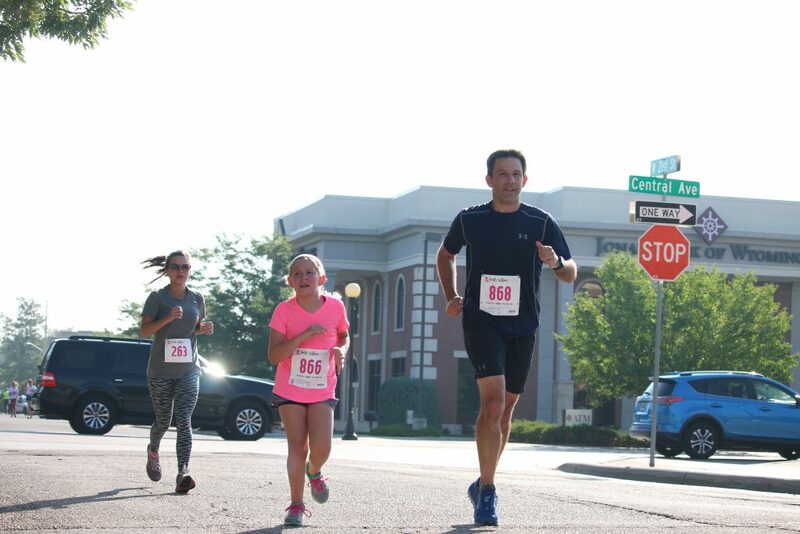 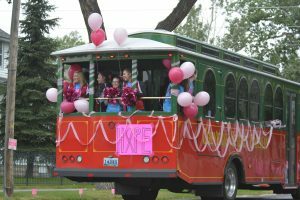 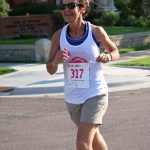 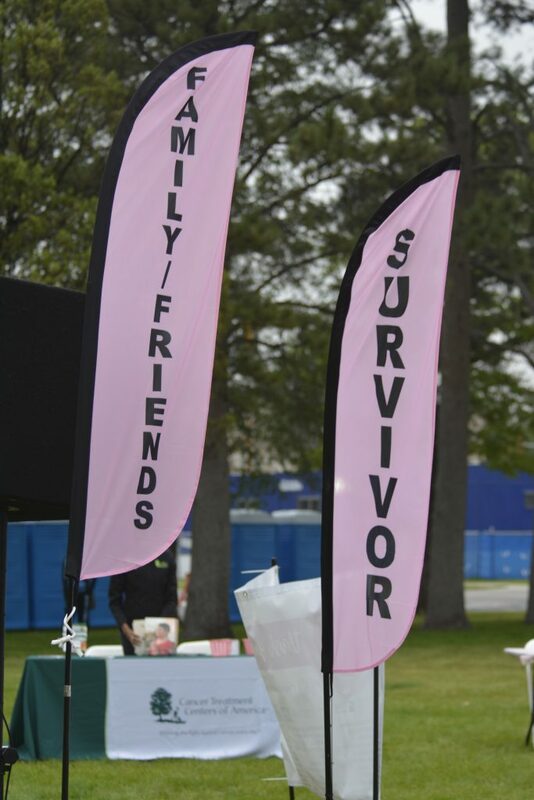 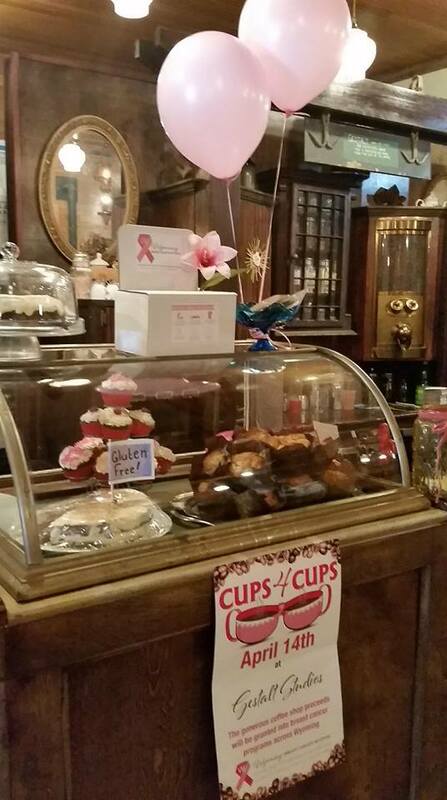 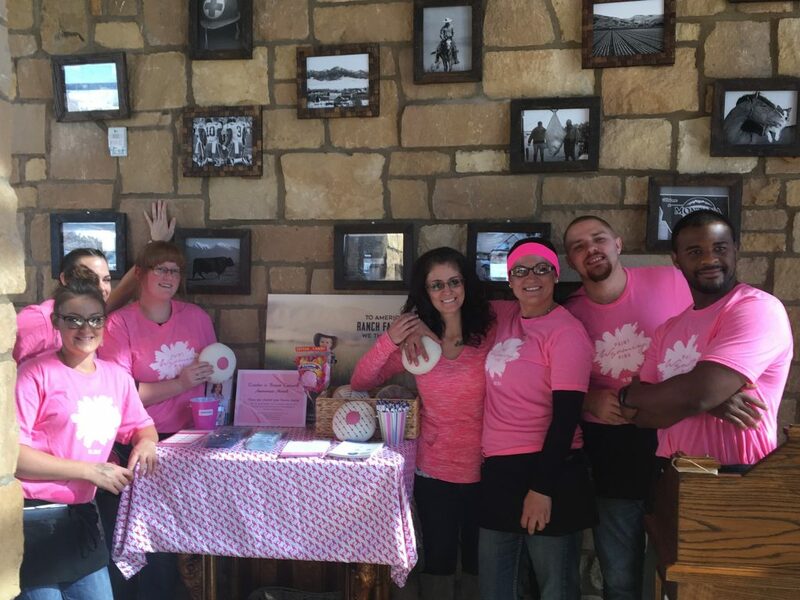 The Wyoming Breast Cancer Initiative supports several events throughout the year. 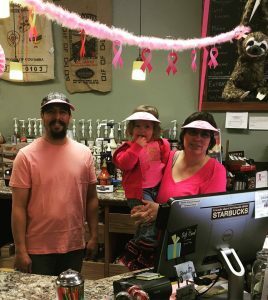 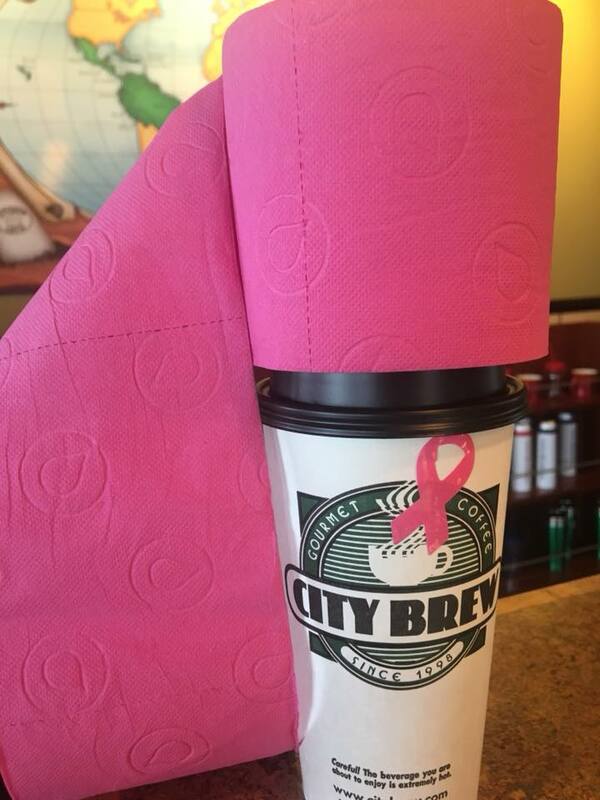 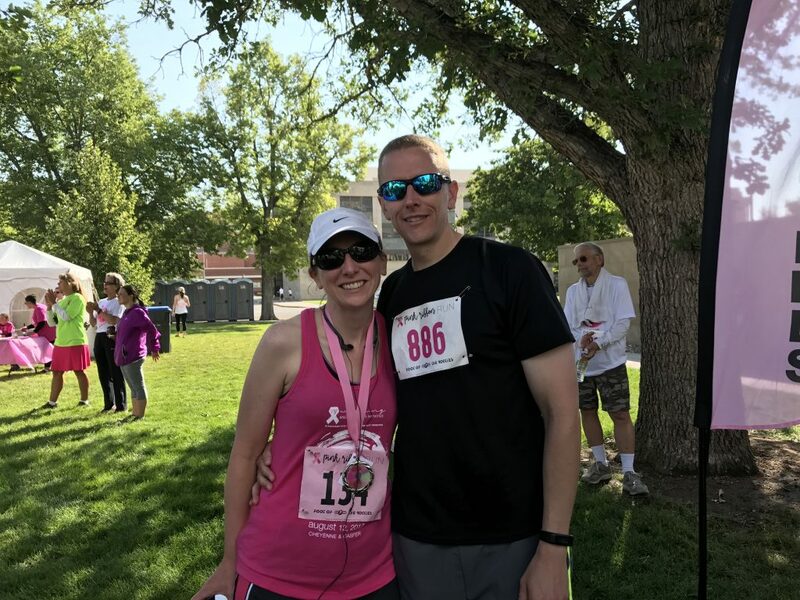 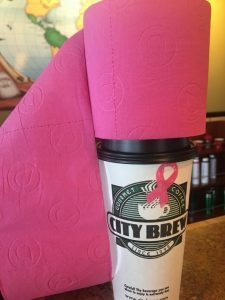 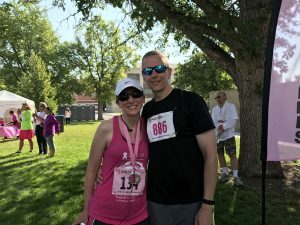 If you’re interested in learning more about WBCI, or would like to stay up to date on the fight against breast cancer in Wyoming click below.